Civil defense litigation, General tort & insurance defense, Personal injury, Products liability, Insurance bad faith, Contract litigation. Todd joined Boehl, Stopher & Graves as an associate in 2012. He focuses on civil trial litigation. Todd handles the defense of actions alleging personal injury, products liability, insurance bad faith, employment discrimination, professional liability, and breach of contract. He also works on insurance coverage matters. 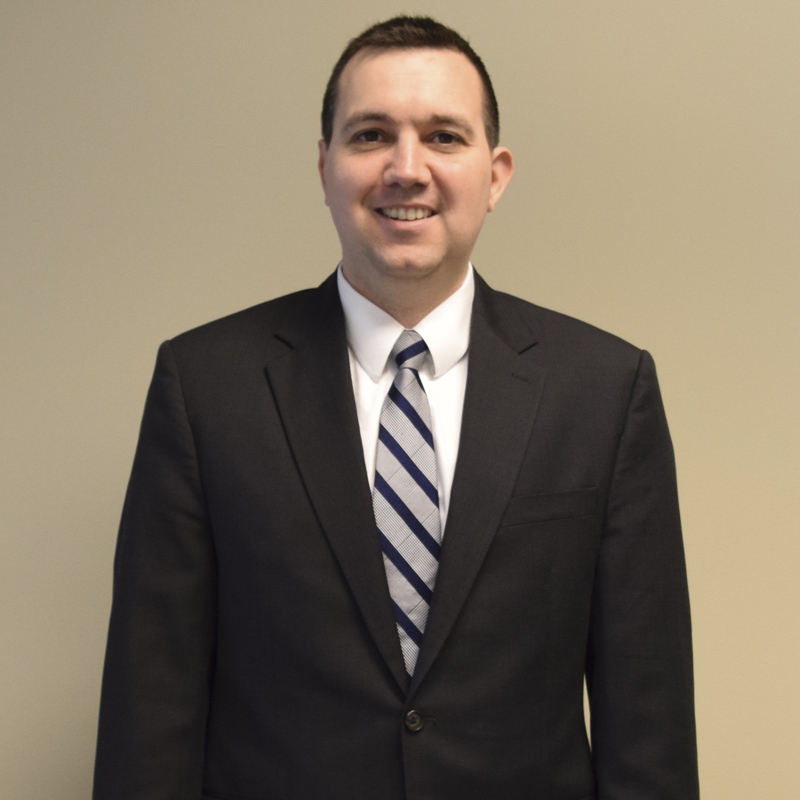 Immediately after graduating from law school, Todd spent two years clerking for Judge Edward B. Atkins, U.S. Magistrate Judge for the Eastern District of Kentucky. He thereafter worked as a litigation associate at a well-respected insurance defense firm.